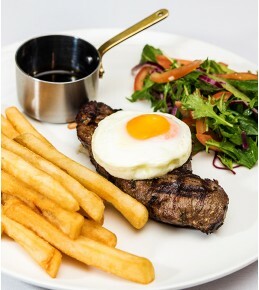 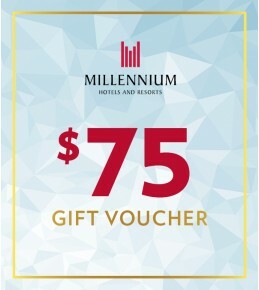 Your Gift Voucher: Enjoy a sumptuous steak, egg and chips meal at Hillary's Restaurant in Copthorne Hotel Queenstown Lakeview (88 Frankton Road Queenstown New Zealand 9300 | Phone: +64 3 442 7950).Package Details:Steak, Egg 'n' Chips - New Zealand Angus sirlion st.. 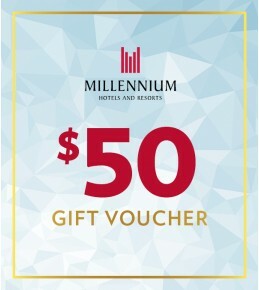 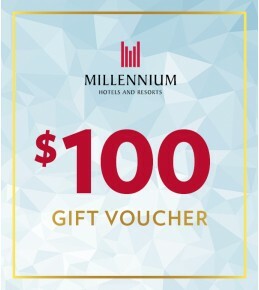 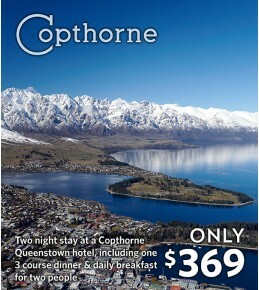 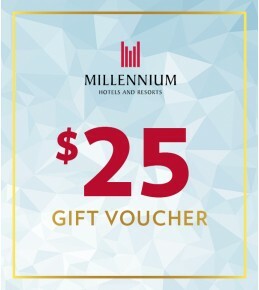 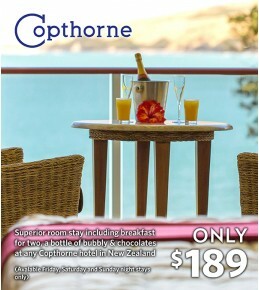 Your Gift Voucher:Enjoy a two night break right in the heart of Queenstown at either Copthorne Hotel Queenstown Lakeview or Lakefront and enjoy the stunning Lake Wakatipu. 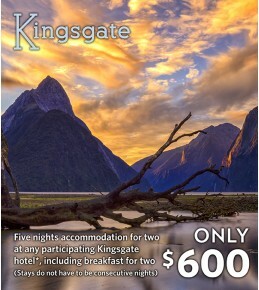 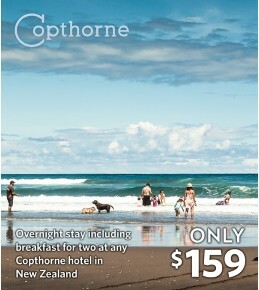 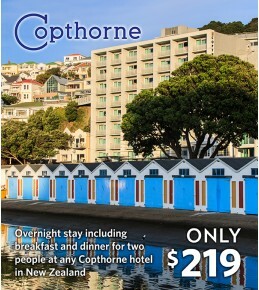 This voucher deal entitles two people to enjoy a two night stay in a Superior Room and includes dinner for two o..